All of our radio P.I. advertising programs begin as a limited test to make sure the results are mutually desirable to both the lead generation advertiser and the media. Target + Response can then roll-out a P. I. advertising program very quickly to radio stations, networks and syndicators nationally or within your defined sales geography. Target + Response values the quality and character of local radio and develops benefit-oriented lead generation commercials that capitalize on its strengths. Time and time again, we get results and prove the effectiveness of our brand-conscious radio creative. Since 1987, Target + Response has been cultivating P I advertising relationships with the best radio stations and networks in the country. We have a franchise with the radio community that is unparalleled by any other direct response advertising agency. Many top radio stations and networks work exclusively with Target + Response for P I advertising. 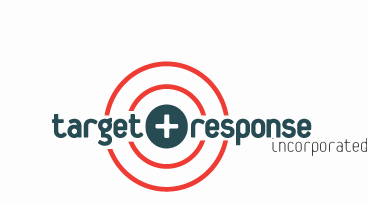 Whether you are a client-advertiser or a media partner, Target + Response can provide direct response strategy, lead generation marketing analysis and reports that help you manage your advertising program efficiently.